It’s that time of year again—International Surfing Day. On June 16, we’re all paddling out to score some lefts, some rights, greenrooms and a-frames to celebrate. And the crew at GoPro wants to make sure you capture, create and share the best content possible, which is why we dropped in on some professionals to get their advice. Here are some tips from GoPro surf athletes to keep your content on point so you don’t end up on Kook of the Day. Lick the lens (your saliva creates an even coat on the lens to prevent water droplets from sticking). Shoot video in 1440 or 4K 4:3. For photos, shoot in time lapse every .5 second. Get creative with mounting. Grab the new Handler or Bite Mount, or stick a standard Surfboard Mount in places other than the nose of your board. We’d also like to take today to celebrate and thank the GoPro surf athletes—you are all inspirations, both in and out of the water. Cheers to International Surfing Day 2018! 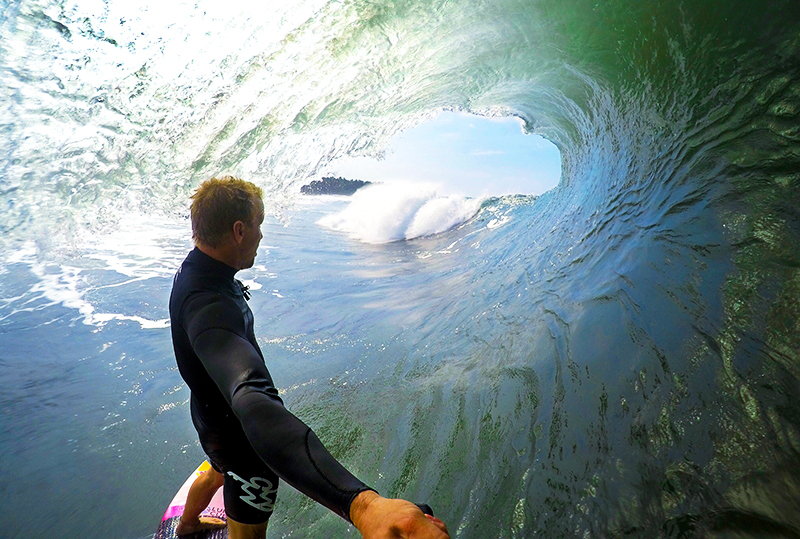 Submit your best surf moments from this weekend to gopro.com/awards to earn cash and get featured across GoPro's channels.